View our full activity line-up here. 45 minutes of exhilarating fun as you sledge down the real snow slope. From ages 3 years. Sledges are provided. Clothing hire is available, additional costs apply. You must bring your own waterproof gloves. Three aerial experiences to choose from: SkyRider, Leap of Faith and Free Fall. £4.95 per person or £6.96 for Leap of Faith & Free Fall package. Pre booking not necessary – simply turn up on the day. Height and weight restrictions apply, see Gravity website for details. Excite all of the senses with a cinema trip with a difference. The 4DX experience includes high tech motion seating and special effects including water, air, fog and scent. Movies screening in 4DX this April – Dumbo and Shazam. 102cm minimum height restriction. More about 4DX. Pre booking recommended online. Experience white knuckle rides and underwater VR at ImmotionVR this Easter. White Knuckle Trinity Challenge: ride all 3 rollercoaster-style rides and get a return visit to ImmotionVR, plus social media fame as they'll share your victorious, if slightly green, face across their social channels. Swimming with Humpbacks: experience the bond of a mother and calf humpback whale in the South Pacific. Experiences from £5. Find out more about ImmotionVR. View a taster below. Online exclusive – grab a game of bowling and a burger from £8.70. Offer available online only between 1 and 26 April. Offer T&Cs apply, see Tenpin website for details. A round of Volcano Falls Adventure Golf, £5 Funstation Fun Card and a ride on the 6D XD Experience for £12.99 per person. See any of the activities above to purchase your Combo Deal. Simply walk up on the day. 30 minute laser tag set in an alien jungle-themed arena. Plus, 750 free games up for grabs between 1 and 26 April. Find a golden egg on your score card and bag yourself a free game! Prize T&Cs apply. See LaserZone for details. Pre booking recommended: 01977 559 911. Find out more. We're nicely located directly opposite Junction 32 Outlet Village. Shop a whole host of high street brands with up to 60% off, including Adidas, Barbour, Clarks, Dickies and GAP. 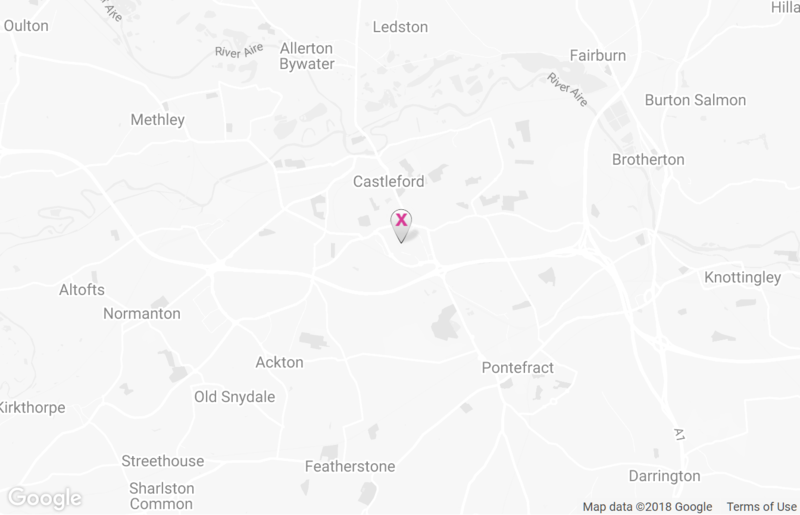 We're a breeze to get to - Junction 32 off the M62, and accessible via bus and train. We have free parking for our customers PLUS an overflow car park. We highly recommend making use of our overflow car park during school holidays, just off Whistler Drive, WF10 4PR. Find out more.